Drafting and executing deals, especially when dealing with foreign partners, are still difficult operations to put into effect using traditional tools. They always involve third party intermediary such as banks, lawyers, and escrows, who require both time and money waste. 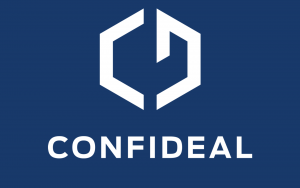 To this end, Confideal is advancing a blockchain-based visual smart contract builder that enables individuals, enterprises or small businesses to create, maintain and fulfill smart contracts (powered by Ethereum) for all types of transactions. The use of cryptocurrencies eliminates all barriers to payment, with no need of intermediaries, resulting in lower cost. In addition, through an in-built arbitration module, users can resolve disputes within the platform environment selecting top rated arbitrators with no need to reveal personal data. This module aims to create a project with long lasting potential which matches merchants with arbitrators – qualified third-party legal firms or professionals chosen to resolve a dispute – within the platform. This basically means that a small business or an enteprise can join Confideal to manage the entire smart contract process, from creation to managment to dispute resolution, save money, avoid time wasting, increase productivity, everything without leaving the platform. 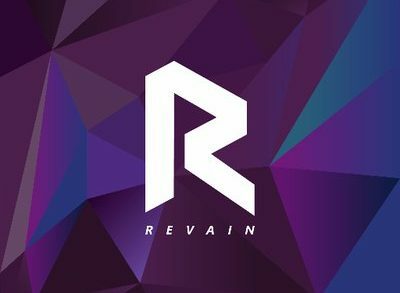 The company expects the first users will be users already involved in cryptocurrency-based businesses as they are more aware of the advantages the blockchain technology can bring to. – Real estate agents who may use a cryptocurrency-based escrow service. Management options give full control over the transaction (e. g. to close the deal, break it, set up fines and down payments, etc). Data is encrypted and protected by Ethereum blockchain, which guarantees the immutability of the terms of the deal, with no personal information revealed. 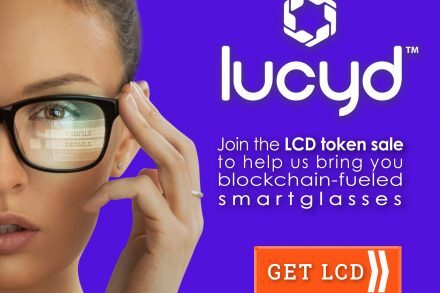 Another meaningful feature of the platform is that smart contract technology is created to eliminate administrative and legal barriers but requires programming skills. 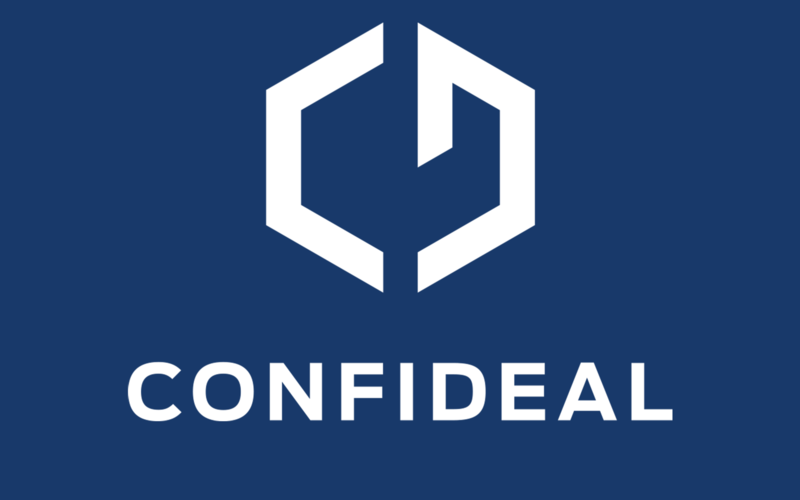 To overcome this, Confideal aims to provide an easy to use interface that requires no programming skills to create and manage contracts in the Ethereum blockchain environment. 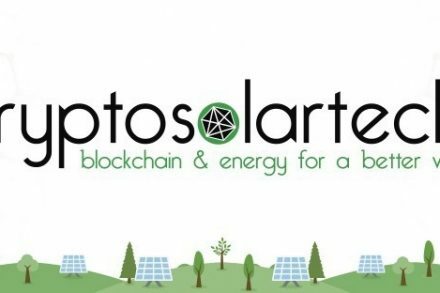 After a pre-ICO conducted earlier in August, the company has announced its ICO, which takes place from 2 to 22 November, 2017, to expand its product development & maintenance, business growth and development, marketing and customer development efforts.